Amateurs! It’s time to win some money with your best shot. 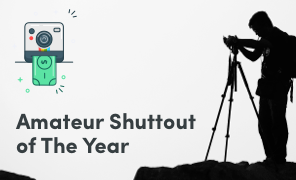 Join the Amateur Shuttout Of The Year contest with a premium entry & receive Shuttout Prime account for free. PRIZE DETAILS: $100 and rising Not eligible to enter? - Find contest where you are. We are against ‘right grab’ and you retain copyright to your photographs. By using our platform and submitting your photographs you give us the right to display and reproduce it on our platform and to use it in our social media channels and marketing materials for promotion of Shuttout and our activities only. 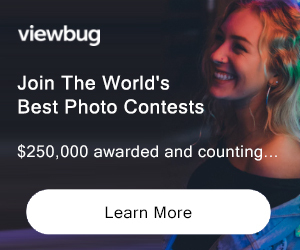 By entering our Contests you represent and warrant that you are the original photographer or that you have copyright to the photographs and as such we have permission to use them as such you keep us indemnified against any claims. 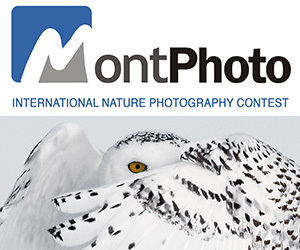 We reserve the right to remove your content and exclude you from the Contests if it comes to our knowledge that you do not have copyright to the photographs you submitted. We reserve our rights to pass to you any consequential loss incurred as a result of your such actions. USAGE RIGHTS: We will use photos to feature them on our social media channels always crediting a photographers. We can use photos to recognize the winners and to showcase our users amazing work.